"Judith of Bethulia" is a historical drama, included in our program to illustrate the work of two of our stars: actor Robert Harron and cinematographer Billy Bitzer. 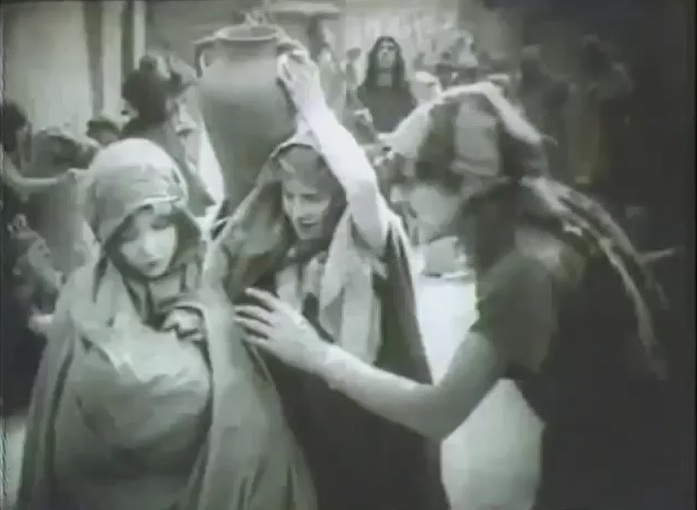 Mae Marsh and Robert Harron stop to chat with Lillian Gish in "Judith of Bethulia" (1914), directed by D. W. Griffith, cinematographer Billy Bitzer. 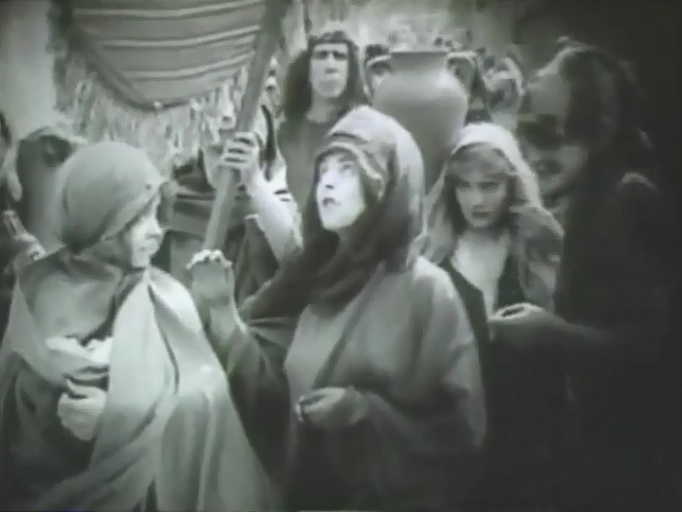 Mae Marsh and Robert Harron look on as Lillian Gish appears to be blessed by Blanche Sweet in "Judith of Bethulia" (1914), directed by D. W. Griffith, cinematographer Billy Bitzer. Mae Marsh and Robert Harron like each other in "Judith of Bethulia" (1914), directed by D. W. Griffith, cinematographer Billy Bitzer. 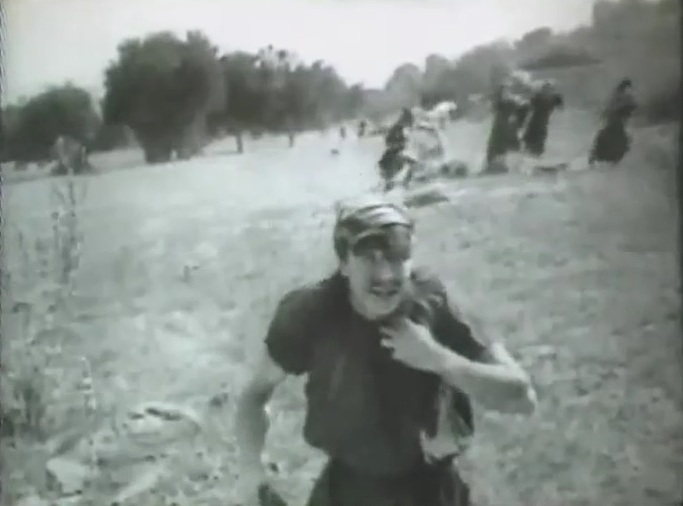 Robert Harron looks at advancing enemy troops in "Judith of Bethulia" (1914), directed by D. W. Griffith, cinematographer Billy Bitzer. Robert Harron is one of the city's defenders in "Judith of Bethulia" (1914), directed by D. W. Griffith, cinematographer Billy Bitzer. 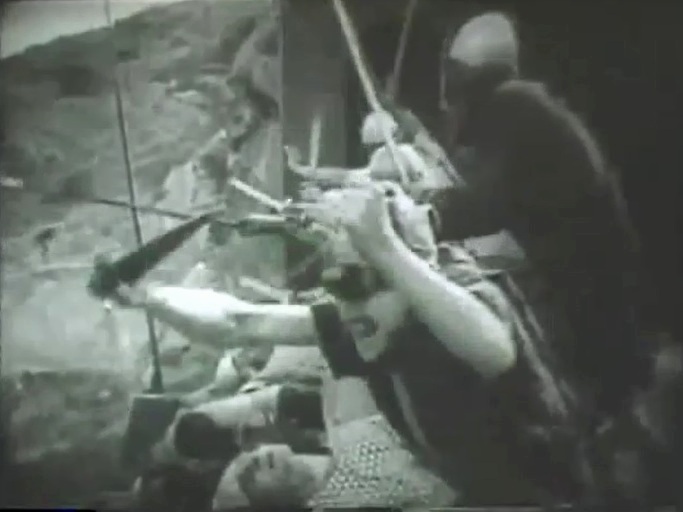 Mae Marsh lingers in captivity in "Judith of Bethulia" (1914), directed by D. W. Griffith, cinematographer Billy Bitzer. 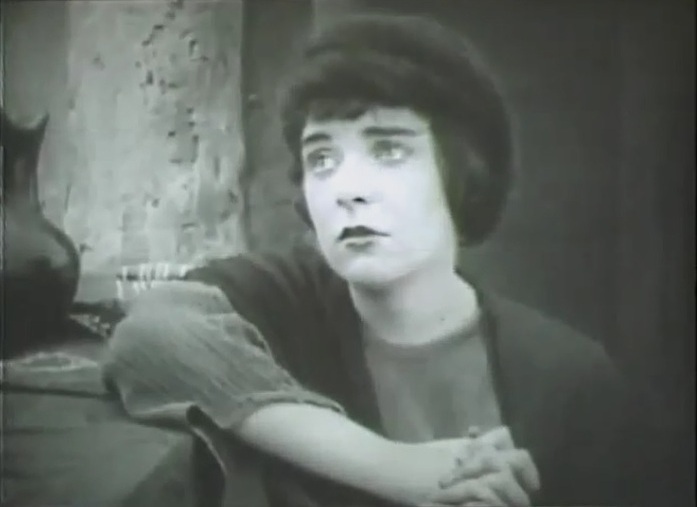 Blanche Sweet is worried in "Judith of Bethulia" (1914), directed by D. W. Griffith, cinematographer Billy Bitzer. Blanche Sweet meets Henry Walthall in "Judith of Bethulia" (1914), directed by D. W. Griffith, cinematographer Billy Bitzer. Blanche Sweet is courted by Henry Walthall in "Judith of Bethulia" (1914), directed by D. W. Griffith, cinematographer Billy Bitzer. 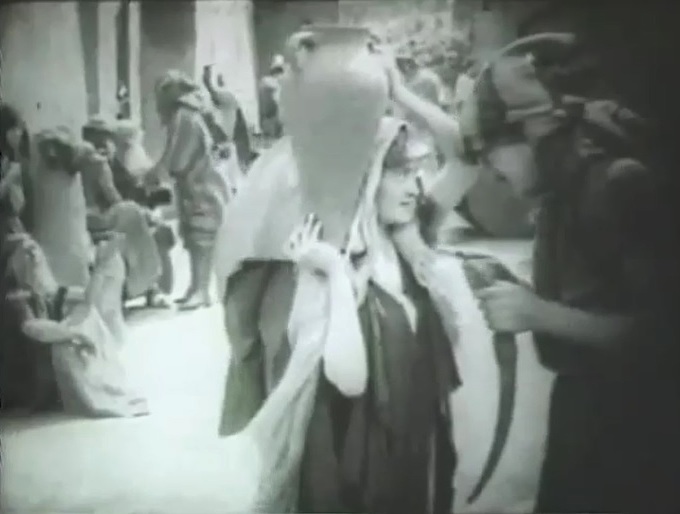 Blanche Sweet uses her charms and intoxicates Henry Walthall in "Judith of Bethulia" (1914), directed by D. W. Griffith, cinematographer Billy Bitzer. 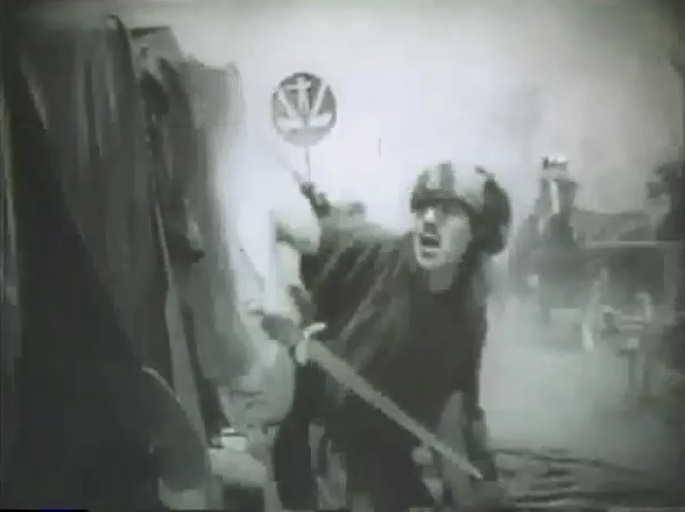 Robert Harron takes part in the counter-attack in "Judith of Bethulia" (1914), directed by D. W. Griffith, cinematographer Billy Bitzer. 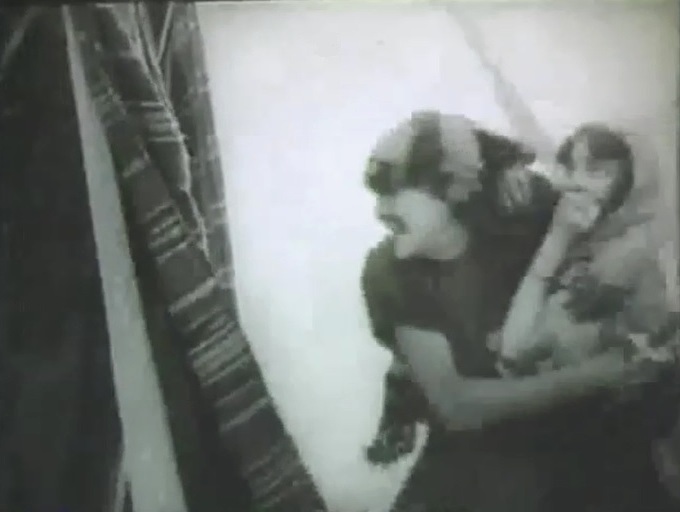 Mae Marsh is rescued by Robert Harron in "Judith of Bethulia" (1914), directed by D. W. Griffith, cinematographer Billy Bitzer.